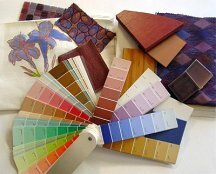 Everyone has their own method for choosing paint color and finding color combinations that work. 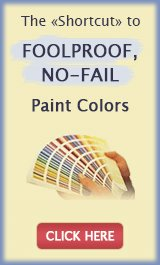 And even though there is no right or wrong way when it comes to selecting great colors for painting and decorating, some approaches are more effective than others. When decorating with paint is your passion, you can never learn too much. That's why we are always on the lookout for fresh, new paint color ideas and advice from as many great minds as possible. 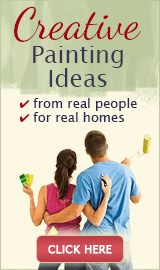 In this section of our website, you will glimpse into the world of professional decorators and color experts. These are people who live and breathe color 24/7 - talented decorators and generous teachers who agreed to share their expertise with all of us here. So this is your chance to pick their brains, and see home color design through their eyes. 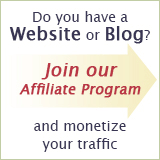 You will learn their tips and tricks of the trade, best practices and the method to their genius. Enjoy the conversations, try out the suggestions, and share in the comments your biggest AHAs and takeaways!